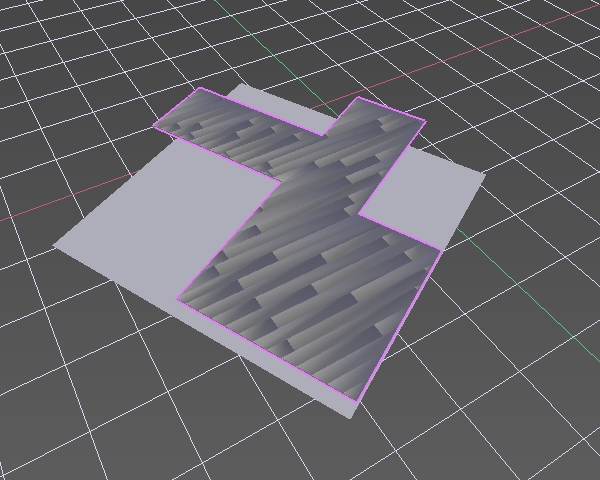 It works by adding and applying a boolean modifier to the generated floorboards. What is left to automate is probably to make sure the floor board is position at the lower left corner of the floor plan because that is easy to forget. 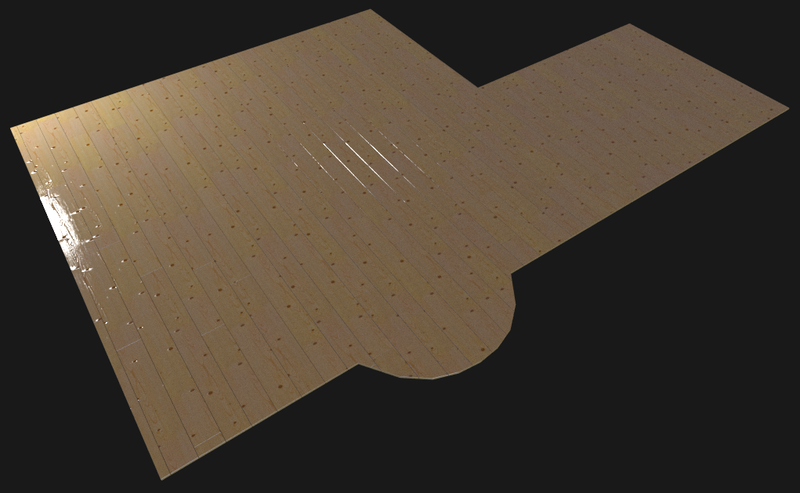 You can change the position of the generated floor board but then you have to tweak some attribute (like the number of planks for example) to make it calculate a new floor board, which is ugly. 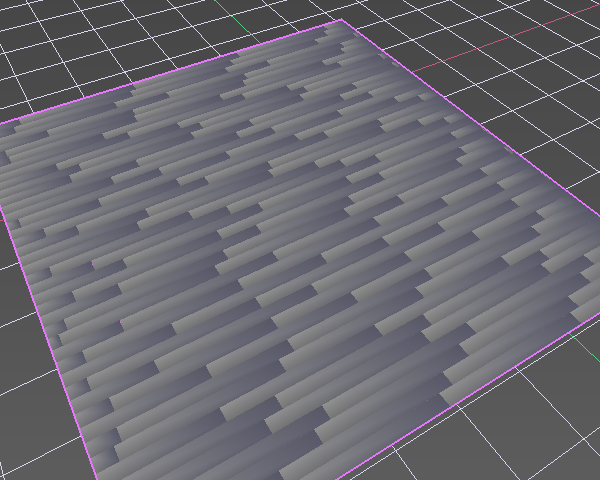 The sides of the planks are currently not properly uv mapped, something that may show when large gaps are used. It is also extensively discussed in this BlenderArtists thread. 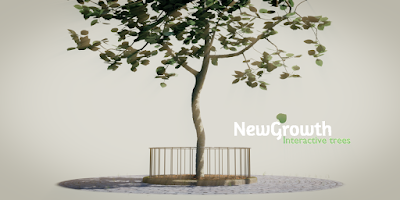 Hi man, I was really into your floor generator some years ago, but it seems it doesn't work anymore on the current version of blender... Any chance you will be updating it? 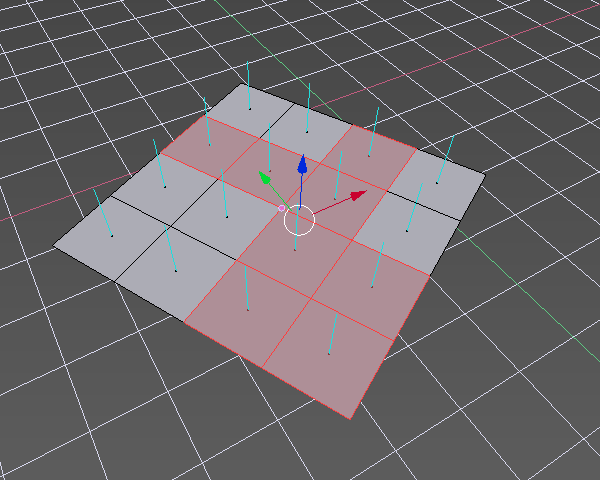 Hi, when I'm adding a floor board mesh there is nothing in the modifier tab (I installed addon and I have only some adjustments on the left panel, e.g without bevel option) Could you help me?